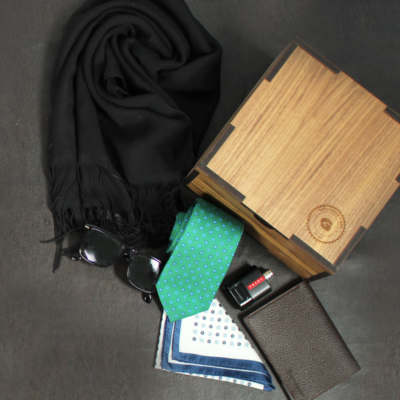 The Gentleman’s Box has a flash sale! Today ONLY save 40% on your first Classic Box with coupon code 12FIRSTBOX! 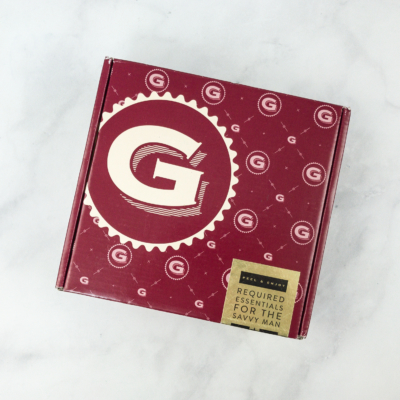 See our reviews of The Gentleman’s Box classic box to know more about this subscription! Be sure to check out all of the Holiday Subscription Box Deals! 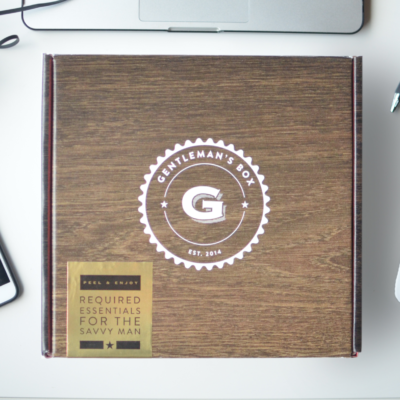 Introducing the first subscription service created exclusively for today’s gentleman. 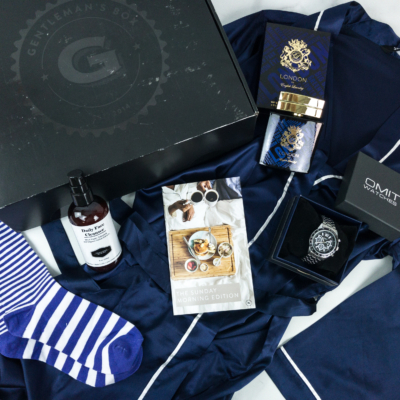 Gentleman's box will hand pick a uniquely themed box each month, from grooming to style, products are sure to impress.